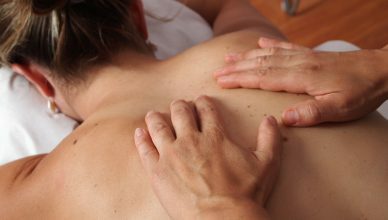 9 Times You Shouldn’t Get A Massage! 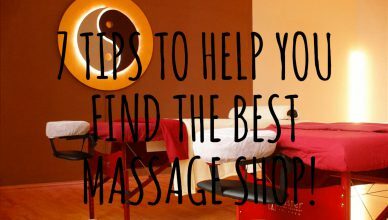 5 Do’s & Don’ts When Preparing For A Deep Tissue Massage! 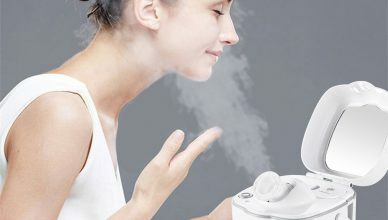 Everything You Need To Know About Facial Steamers! 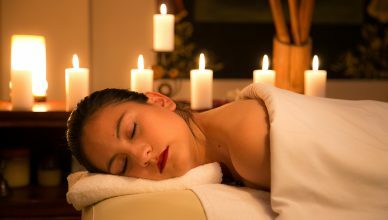 How Effective Are Electric Massagers, And Should You Buy One?